At one point in his career Chris Kaman was an All-Star center. But by the time he joined the Los Angeles Lakers for the 2014 season, those days seemed long gone. Every so often, however, he could remind everyone of what he was capable of. Kaman’s first year was a lost one for the Lakers as Kobe Bryant made his recovery from a torn Achilles, only to suffer a fractured knee cap just six games into a comeback bid. 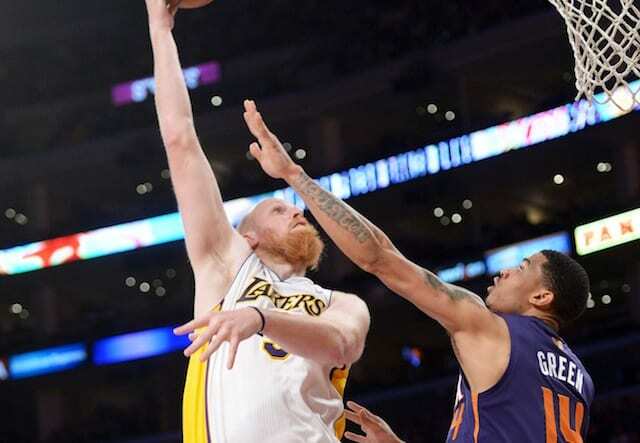 Yet on March 30, 2014, Kaman provided a bright moment for the Lakers. 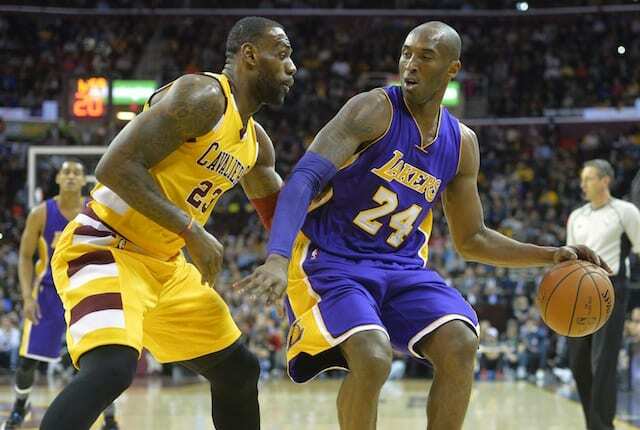 He dominated the Phoenix Suns with 28 points, 17 rebounds and six assists as the Lakers came out with a 115-99 win. The result proved costly for the Suns as they wound up missing the playoffs by just a single game. Kaman wasn’t alone on this night as a number of Lakers contributed to the big win. 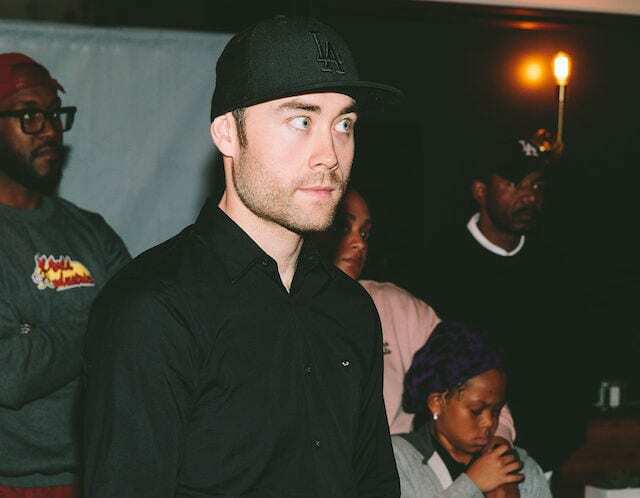 Jodie Meeks scored 22 points, Kendall Marshall had a double-double with 13 points and 11 assists, and even Ryan Kelly had a big night off the bench with 17 points and five rebounds. 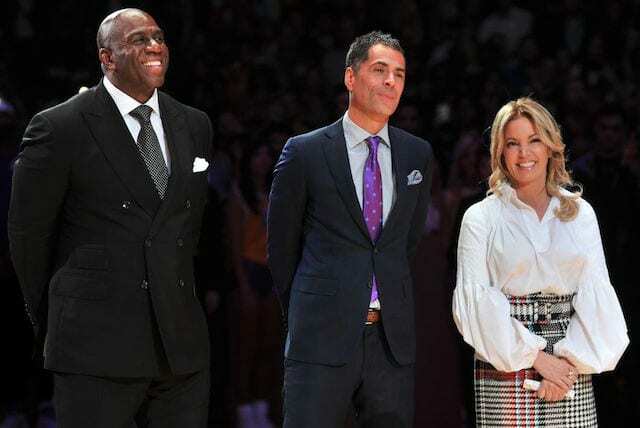 The season was obviously one of the dark years that the Lakers have suffered through of late, even before the team had begun stockpiling young assets as Julius Randle and Jordan Clarkson weren’t selected until that year’s upcoming draft. 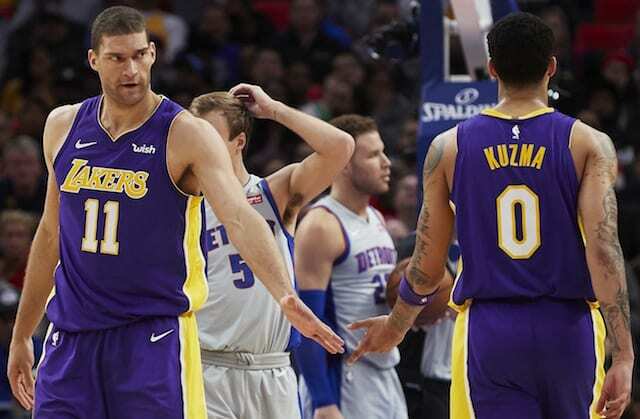 Nonetheless, these Lakers teams did provide some fun moments with unlikely heroes every so often and that was the case for Kaman on this night. He was an old-school, back-to-the-basket center in a league that was beginning to shift to a more up-tempo, 3-point heavy style. But Kaman was very skilled in the post and it showed against a Suns team that lacked true big men. These days, Kaman’s time with the Lakers is only remembered for when he decided to take a nap on the bench, but he showed he could still produce when called upon.